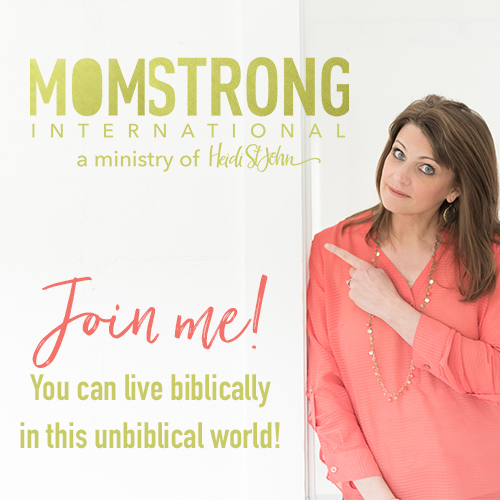 Have you ever struggled to understand the “how” and “why” of discipling your children? 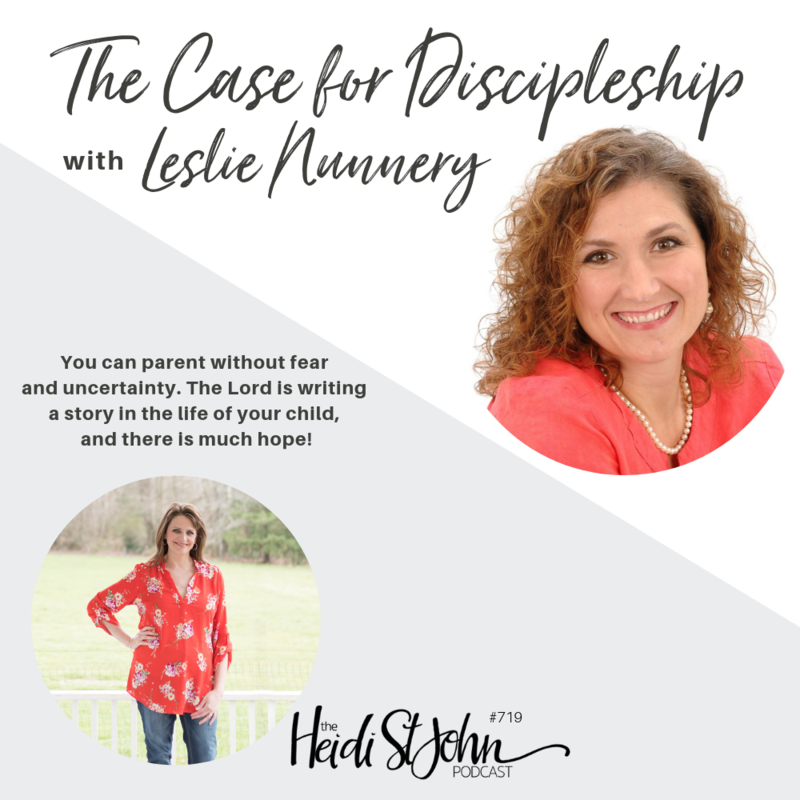 Join me today as I talk with my friend, author Leslie Nunnery, about the HOPE that springs from a life devoted to following Jesus. Parents who know Christ have His promises to guide them—and when we pass His truths to our children, God promises to do the rest. 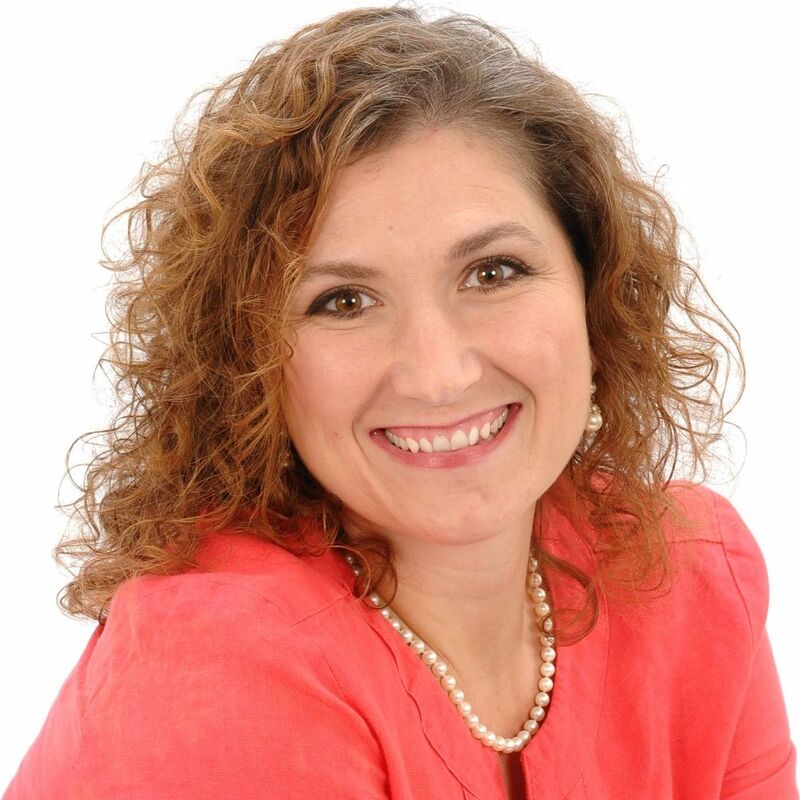 Leslie Nunnery, a homeschool mom of 4, is the co-founder of Teach Them Diligently along with her husband David. 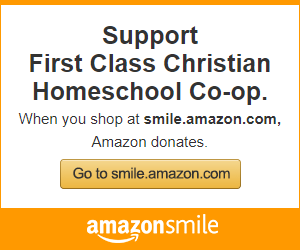 God has given her a strong burden to minister to Christian families to help support, encourage and equip them to disciple their children, protect their marriages, and serve God in the ways He has planned for them. Where will I see you this year?